Today Xduino v0.11 has been released. With higher syntax compatibility to Arduino platform. 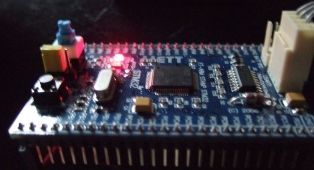 You can see a simple example and download the latest Xduino release on the ARM Cortex M-3 page.